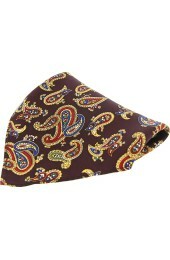 Size: 15cms wide x 120cms long, will fit 15inch to 20inch neck. 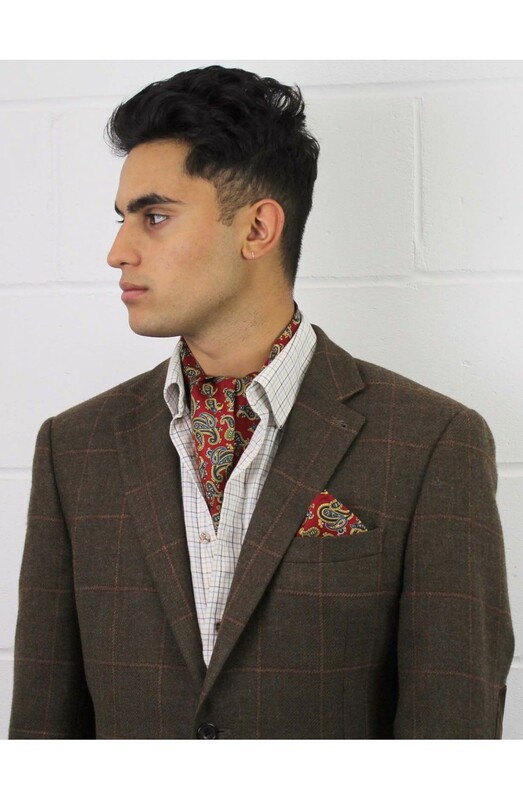 Beautiful silk self tie cravats for any occasion. 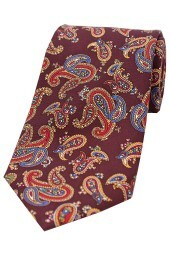 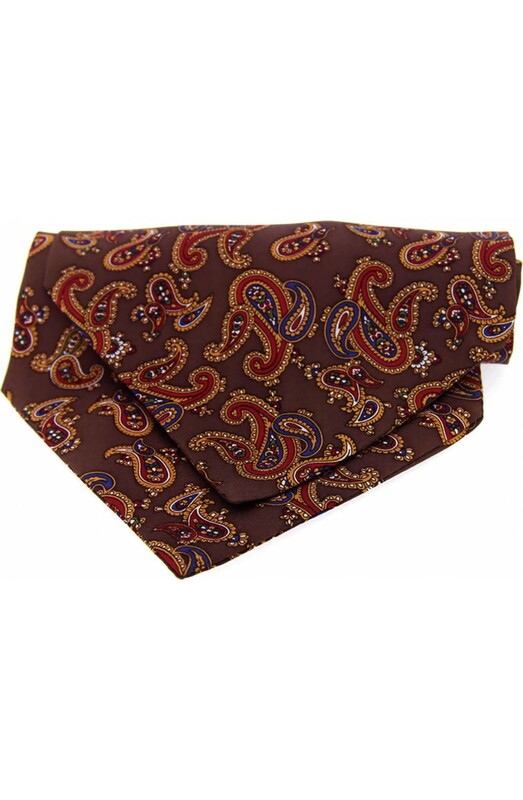 Be trendy with these traditiional fashion and plain silk self tie cravats. 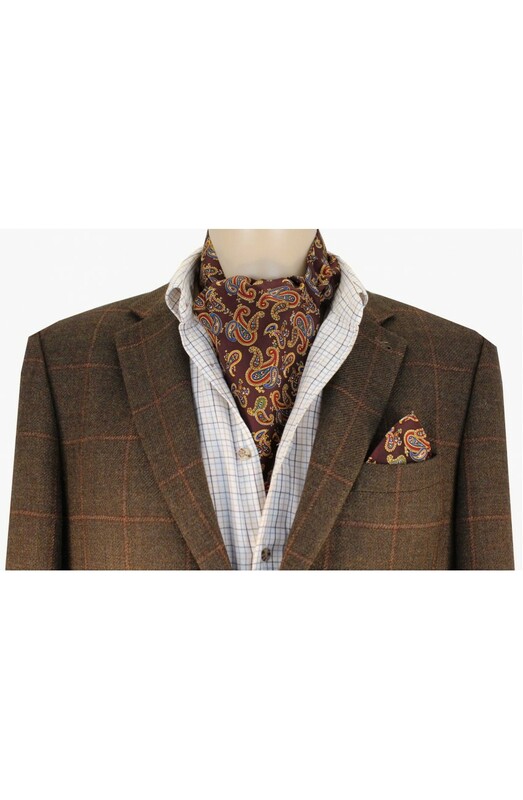 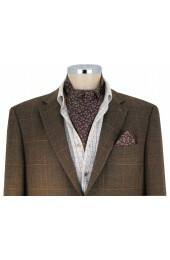 Complete your country attire with a beautiful country themed self tied cravat.